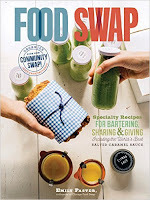 Although we are known as the Chicago Food Swap, we have never actually hosted a swap in the city limits before. Vanessa and I both live in suburban Cook County so naturally, when we started the Chicago Food Swap, we began by hosting swaps close to home. That way, we were able to use our networks to find friendly local businesses that were willing to open their doors free of charge. But we always intended to move the swaps around the greater Chicago area in the hopes of reaching more and more passionate home cooks who wanted to join our community. And we really wanted to host a swap in the city of Chicago itself. 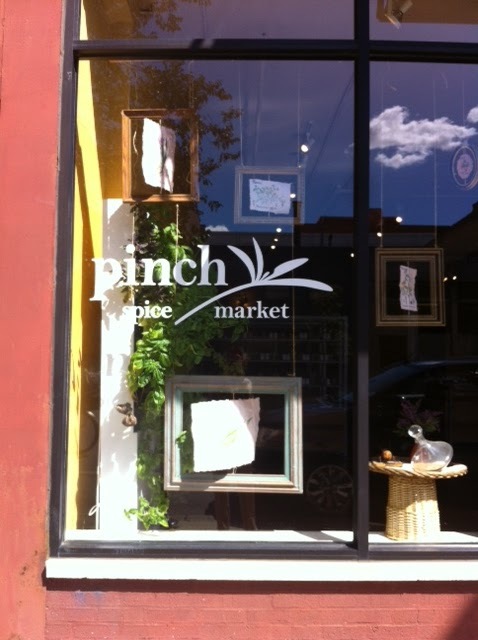 It had not proven easy to find a suitable location until one of our swappers discovered a new spice shop in the heart of the trendy Bucktown neighborhood: Pinch Spice Market. 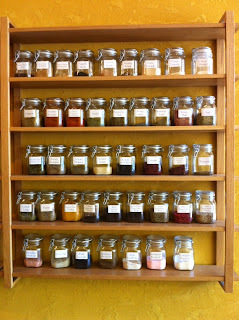 Stopping in for some hard-to-find spices, Nancy struck up a conversation with co-owner Thomas and began telling him all about the Chicago Food Swap. Both Thomas and Nancy thought that Pinch Spice Market would be a natural location to host a swap. As soon as I met Thomas and saw the shop, I agreed. 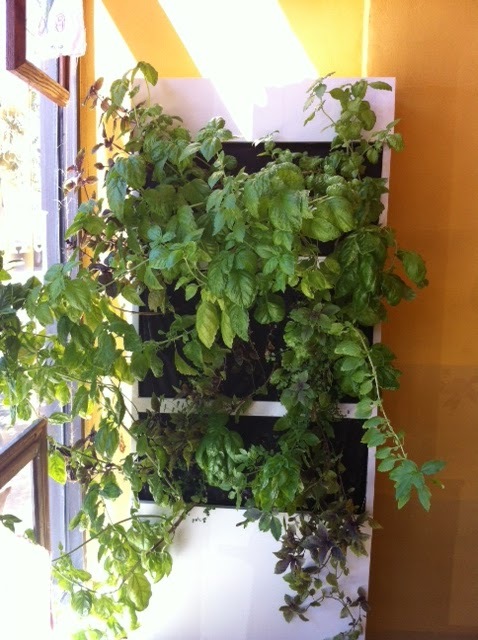 Pinch is a beautiful open store with shelves of beautiful spices, and even a wall with fresh herbs growing out of it. 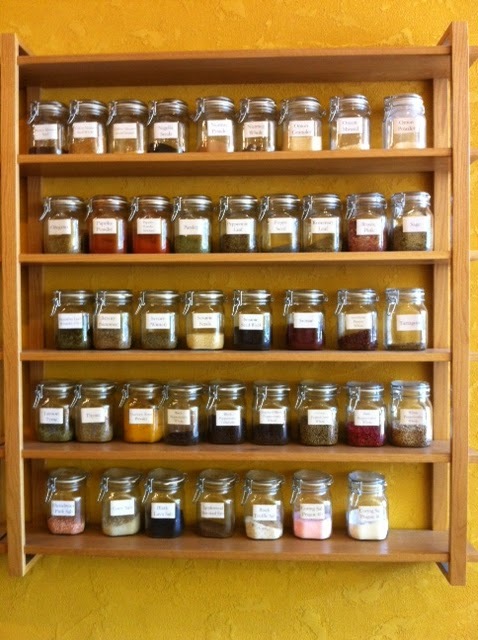 Thomas is passionate about bringing the freshest spices to his customers and spends months perfecting his proprietary blends, like Ethiopian Berbere and North African Ras El Hanout. 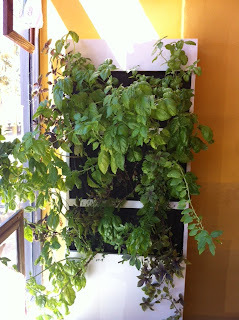 He loved the idea of the Chicago Food Swap and was excited to get involved. I know that you all will love Pinch Spice Market and Vanessa and I are so excited for our first city swap. We hope to see many familiar faces and plenty of new faces as well. The October swap will take place on Sunday October 21 at 3 pm. That means that you have exactly one month to prepare your swap items. Get cooking! As always it is free to register for the Chicago Food Swap. Find the link to register here.